With the holiday season approaching, there’s nothing like a well-placed Facebook or banner ad to completely ruin a surprise gift. When you browse Amazon or other online shopping sites, you’ve probably noticed that the same products you browsed are now following you like digital footprints all over your browsing experience. The products show up on your Facebook feed and as banner ads while you’re reading articles. This is called retargeting, a common marketing technique. If this is ruining a potential gift (or ruining your sense of privacy), here’s some ways you can minimize your digital footprints. The easiest method is to clear gift or sensitive items from your Amazon viewing history. They won’t show up in “Recently viewed” lists on Amazon, nor will they help shape your “Recommended items” list. On the Amazon home page, click Browsing History, then View and Edit. From here, you can click Remove on any item. 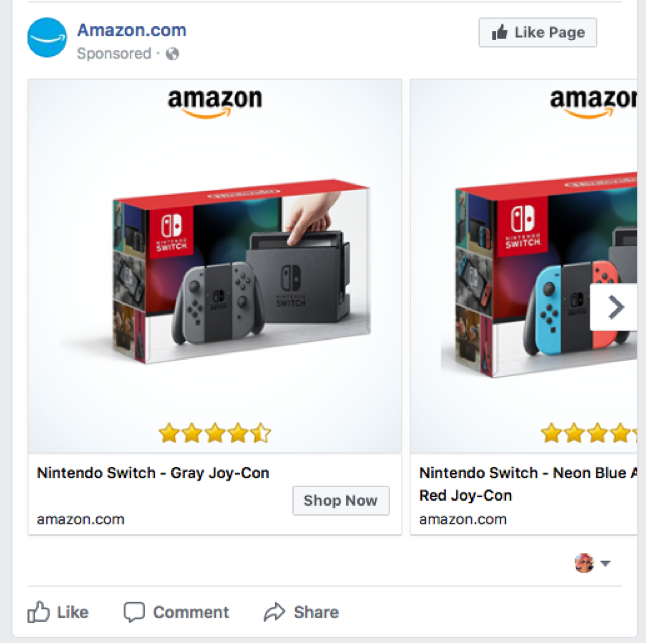 This still won’t stop other Amazon products (or similar online shopping sites) from showing up in your Facebook news feed or in banner ads. 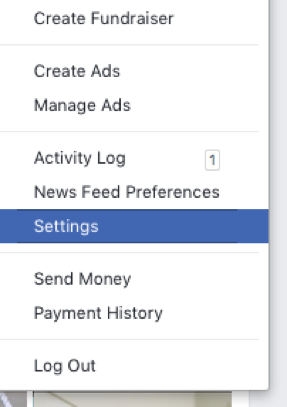 In Facebook, click the down arrow next to the question mark at the top of the screen, and head into Settings. 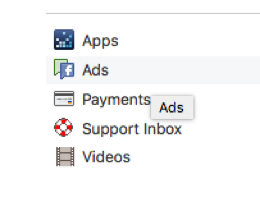 Click Ads on the bottom left, and tell Facebook you don’t want it to use ads from websites you’ve visited. While this will work for Facebook, it won’t help you on any other site you are browsing. This is probably a good time to install an ad-blocker on your computer also, such as the popular browser extension AdBlock Plus. Thankfully, Amazon gives us the functionality to archive orders to hide them from view. Next to each order are action items, such as leaving feedback, returning a product, or writing reviews. The last option is to archive the order, removing it from the quickly scrollable list of open and completed orders. You can always search for an archived order should you need the receipt, or to re-order again. Whether you want your privacy back or don’t want to ruin a surprise, it’s always a good idea to log out of your account as often as you can. With a few simple steps, you can minimize your digital footprints on your shared family computer. 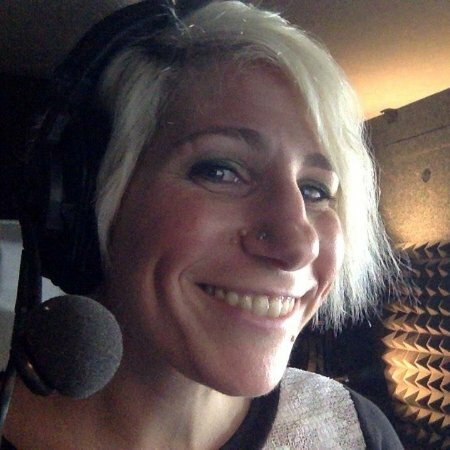 Jess Stratton has taught more than 40 courses for LinkedIn Learning, covering everything from QuickBooks to Outlook to PowerPoint to Twitter. Check them all out here.